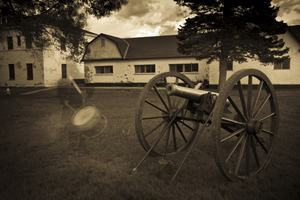 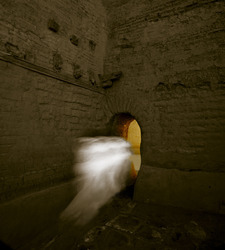 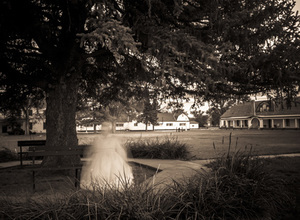 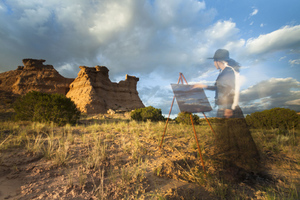 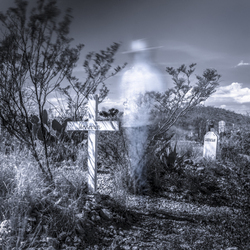 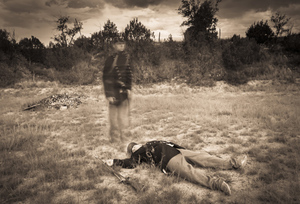 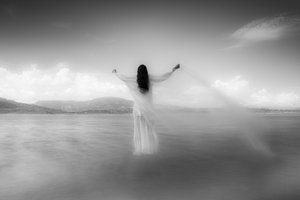 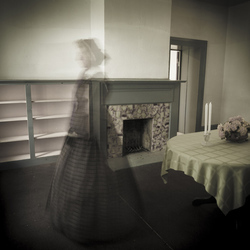 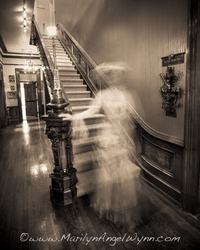 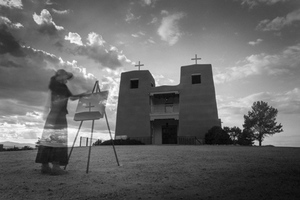 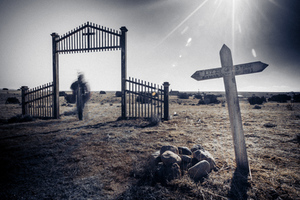 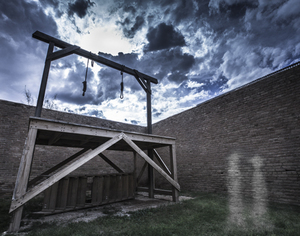 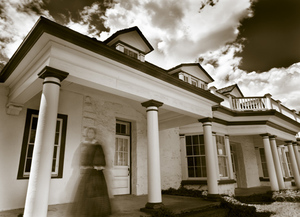 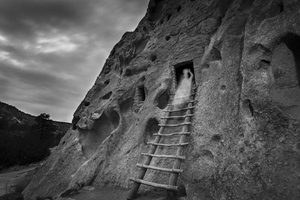 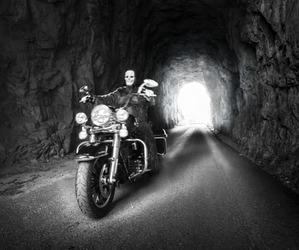 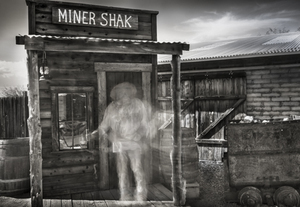 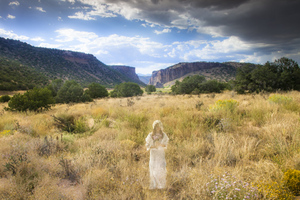 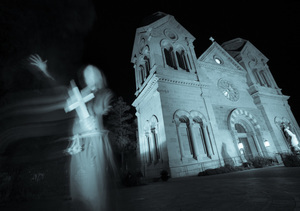 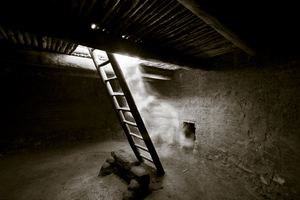 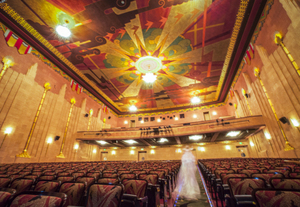 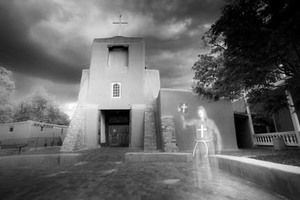 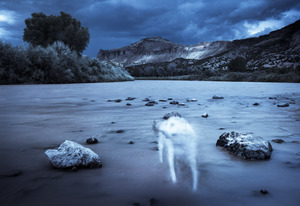 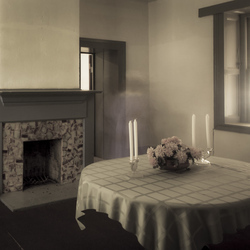 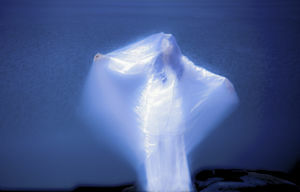 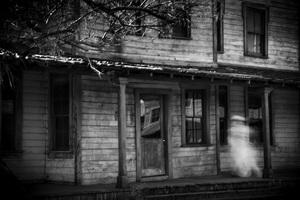 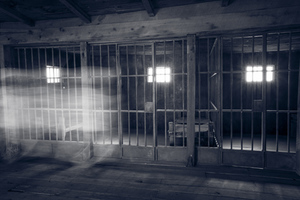 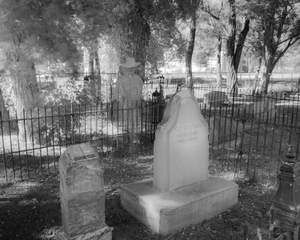 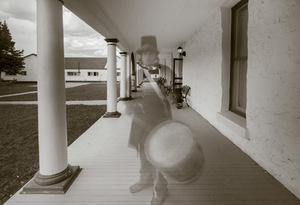 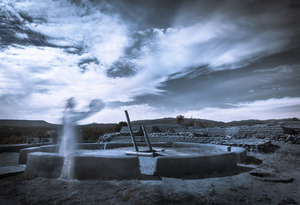 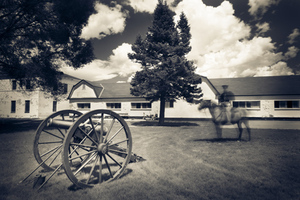 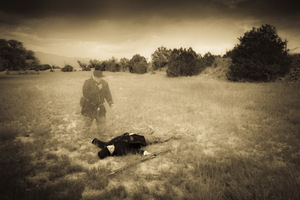 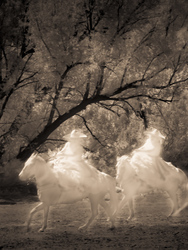 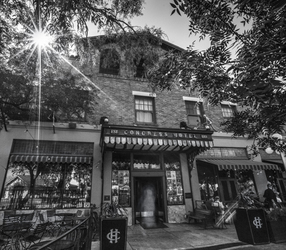 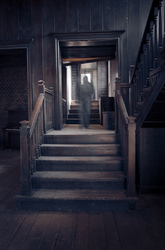 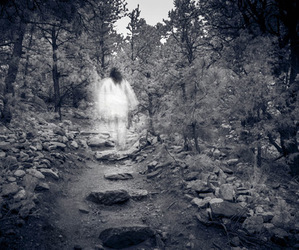 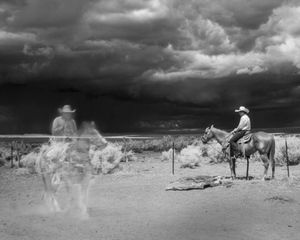 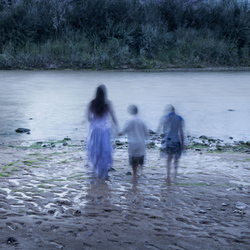 “Ghosts Spirits & Angels” is a photographic series that gives the illusion of haunting encounters by using in-camera techniques. 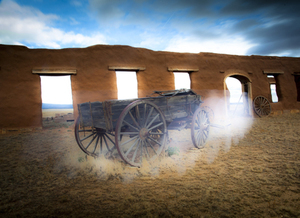 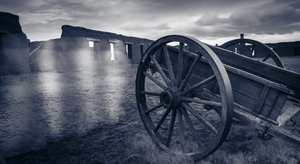 Western history is rich with amazing stories, vibrant cultures and passionate people. 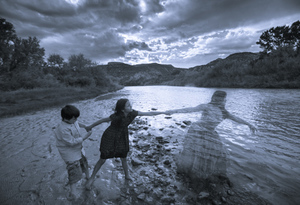 Going back in time to try to capture this lyrical energy is photographer Angel Wynn, who created this body of work. 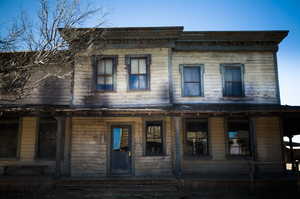 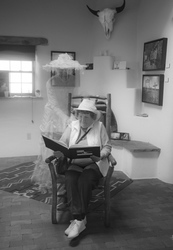 Some of the fascinating characters from the past, that have struck a chord with Angel Wynn are: artist Georgia O’Keeffe; Civil War soldiers; prospectors; women of the night; and the haunting legend of La Llorona. 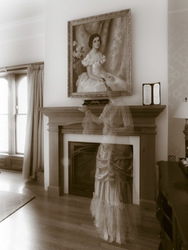 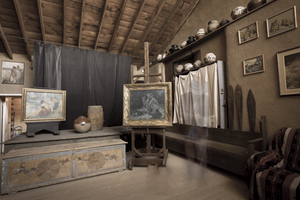 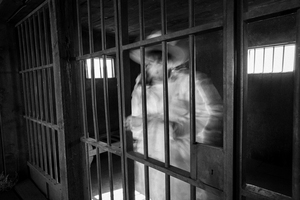 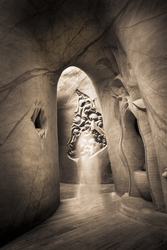 “By using ghost-like effects to recreate the past life of a man, woman or child”, explains Wynn, “I wanted to bring vitality to the past in a deeply-felt way and to spark interest in preserving legendary places”. 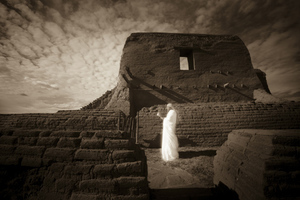 This compilation of haunting photographs reveals man’s yearning for eternity and everlasting spirituality. 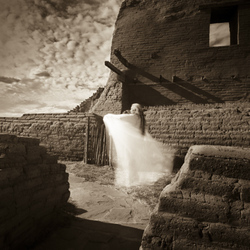 Wynn has successfully built her career capturing the essence and spirit of each person she’s photographed; now she is capturing the spirit of history. 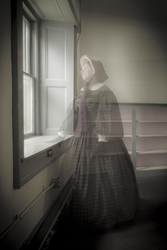 Has she ever personally experienced any apparitions? 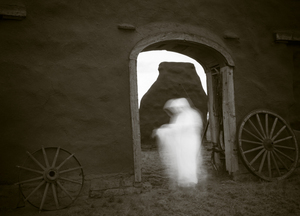 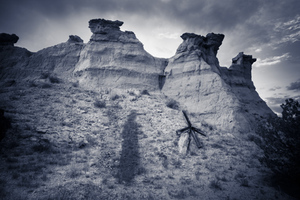 “On a few occasions I did feel a chilling presence while shooting on location,” she recalls.